Let’s face it – who runs the wedding world? Bloggers. 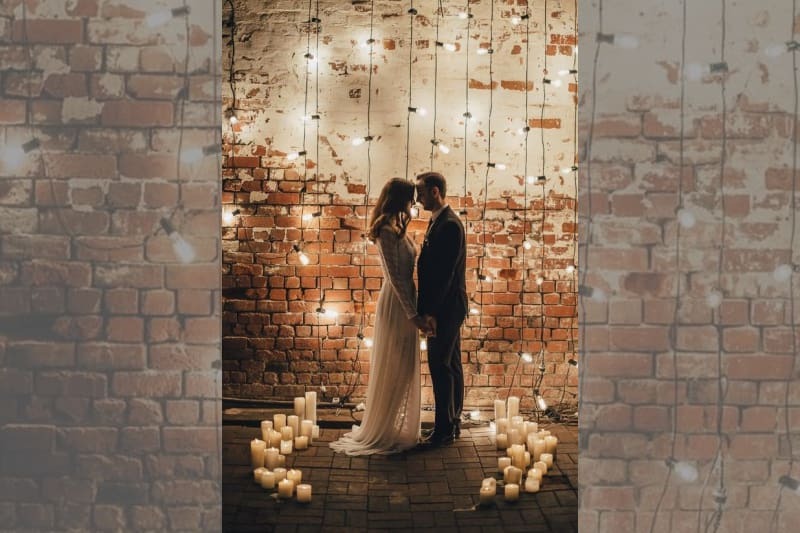 Wedding bloggers are the ones who tirelessly provide us with endless wedding inspo to swoon over, give us tips on the best venues and suppliers, and pick up on the biggest trends long before any of us could. They are the mavens of the wedding world, our knights in pearly armour. 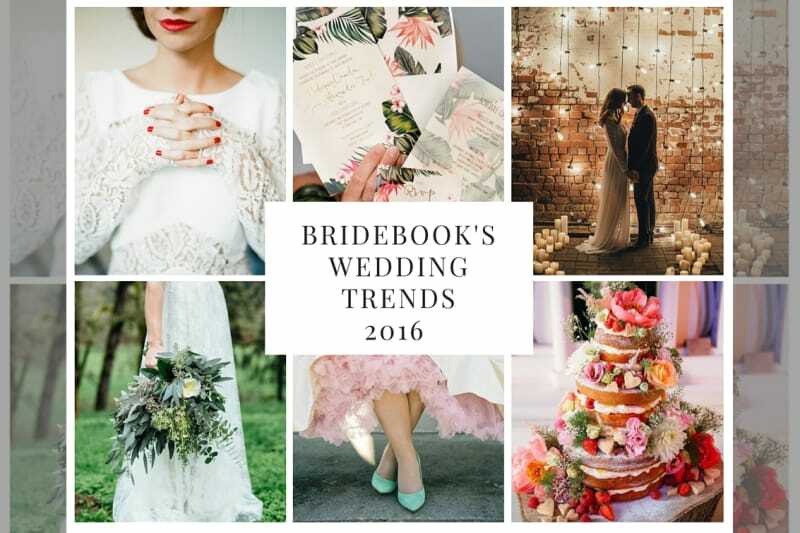 So when we held our Bridebook Blogger’s Summit we were incredibly excited to get all of the UK’s top wedding blogger’s top trend predictions for the 2016 wedding season. Read on to get an insight into what it’s like to be a trend setter – and keep your eyes peeled to see if you or a friend’s wedding are a la mode this season! The days of bridezilla are over! Now more than ever, grooms are getting in on the fun of wedding planning. You’ll be a team in your marriage, so you may as well be a team in the planning right? And with Bridebook, it’s now easier than ever to share your planning with your fiancée, family and friends so everyone can get in on the action. Jumpsuits are set to be a permanent feature in the wedding world, so keep your eyes peeled. 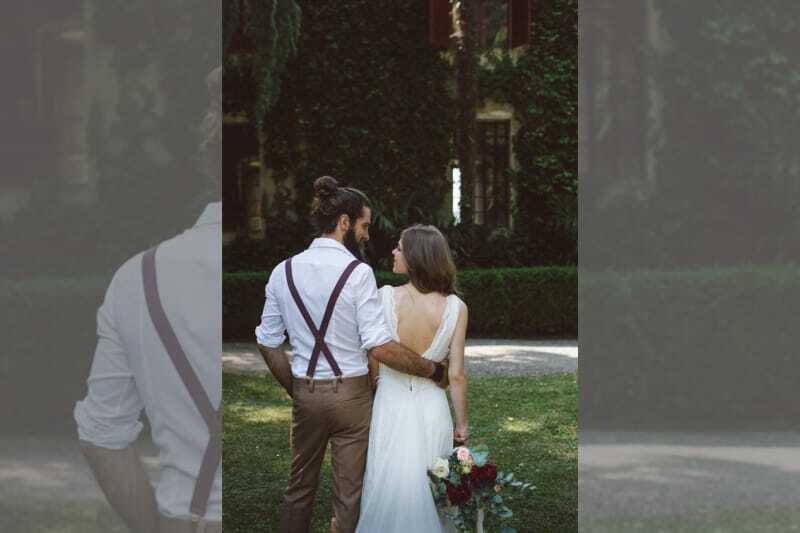 Whether you splash the cash on a designer jumpsuit, or take advantage of Bridebook partner House of Ollichon’s gorgeous pieces, dress-less is the way to go! Not ready to take the plunge and wear the trousers yet, but still want to go non-traditional? Then you’re in luck as short dresses take center stage. The best part about short dresses is that you get to show off your gorgeous shoes. 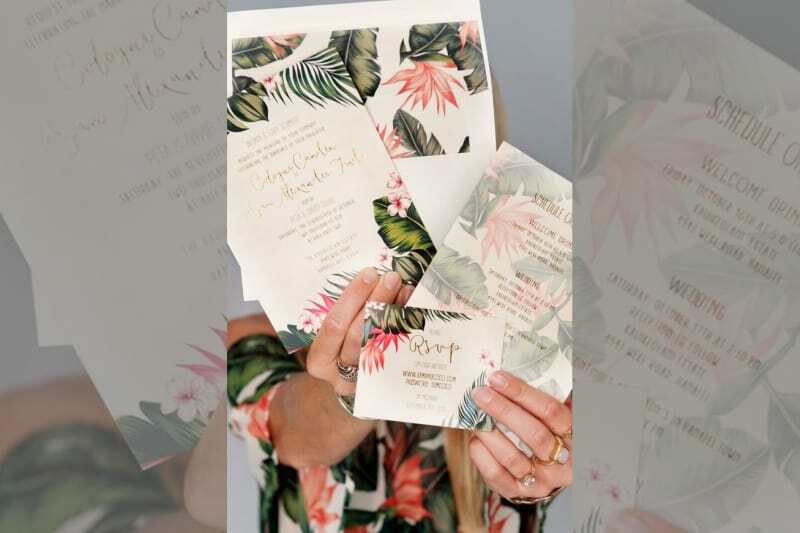 The tropical theme is making quite the splash this year and we couldn’t be more excited. Tropical themes are perfect for colour-obsessed couples and it’s near impossible not to have a great time in paradise. We’re all too familiar with those overdone wedding canapés and menus. Lucky for us, a sure fire to keep your guests grateful is to keep your canapés light and fresh. 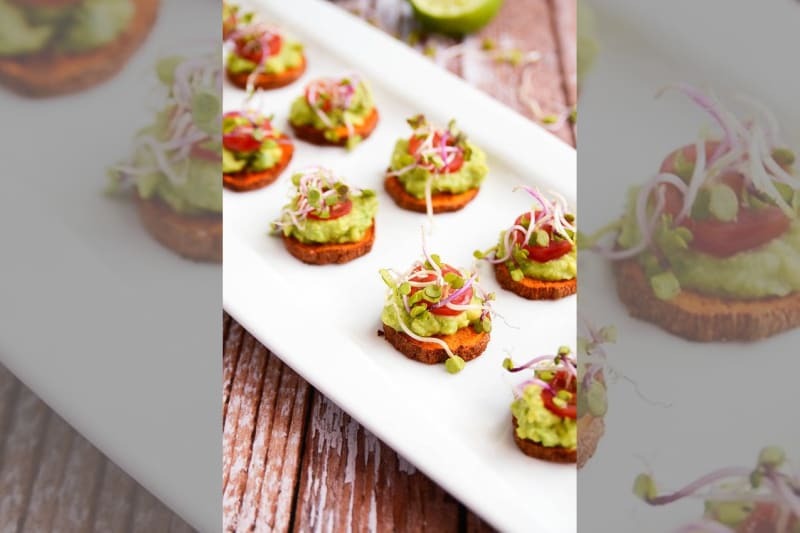 Not only is healthy, delicious food super on trend at the moment, but it keeps your guests from getting too sluggish or filled up before the wedding breakfast. Admittedly not for the faint of heart, but if you want to pull it off it looks so incredibly gorgeous. We say go for it! A double-punch trend here, as it both looks beautiful and budget friendly – perfect! 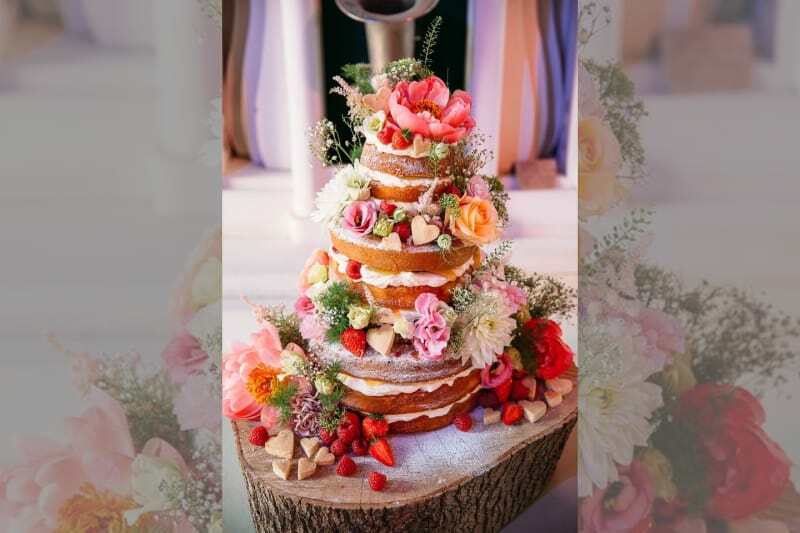 Check out this gorgeous naked cake by Bridebook’s very own expert contributor and Great British Bake Off winner Frances Quinn. 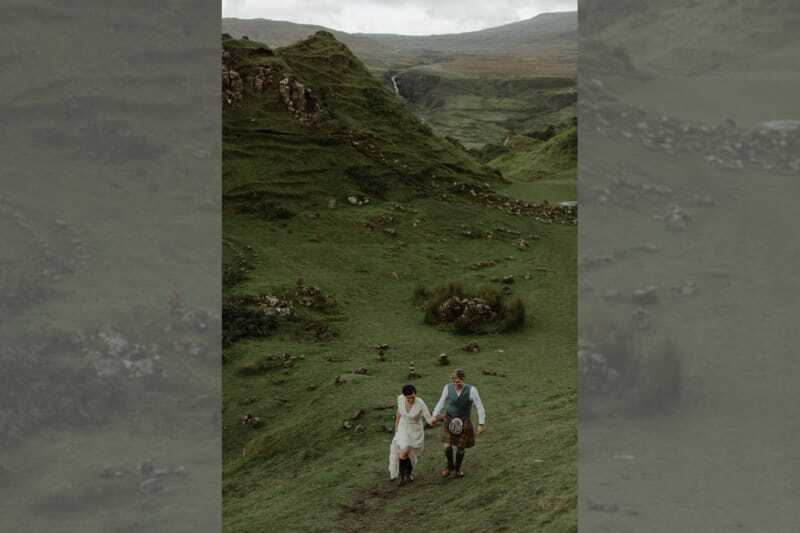 We’re lucky to live in a country with so many beautiful and historic wedding venues, but if you want to take it up a notch, why not opt for a less traditional venue? Industrial spaces are perfect for couples who want to add their personal stamps on a relatively blank canvas while still keeping a stylish edge. In line with both trend 2 and 3, colourful wedding shoes are now more in than ever! Whether they’re your ‘something blue’ or rainbow coloured, this is your day to show off killer shoes. Sorry dress, but it’s not all about you anymore! 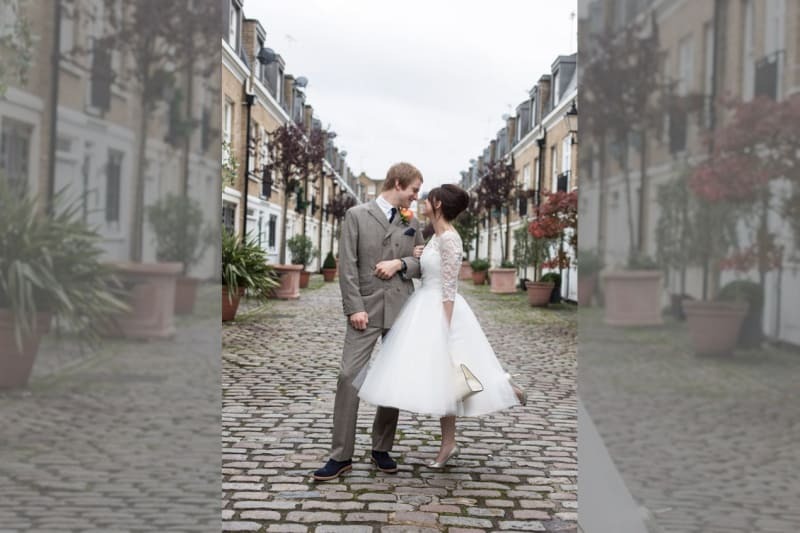 Be sure to get more shoe tips from Bridebook’s expert contributor Jimmy Choo. One of our personal favourites. While we all love a wedding hashtag, the last thing you want is for you or your guests to be so pre-occupied with snapping pics and snapchat that they miss being present in what is one of the most important days of your life. 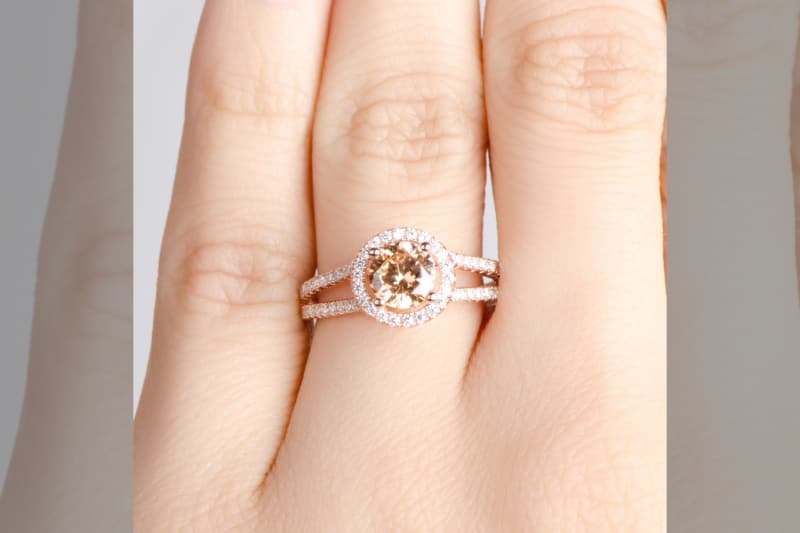 Rose gold has been hot in the fashion world for a while now, and we’re excited to see it finally making it into the wedding world! We all know how flattering rose gold can be on certain skin tones, so we don’t blame you if you’re excited to have a chance to wear it every day. 12) Dresses with…wait for it… POCKETS! Another Bridebook favourite! Not only do pockets lend themselves nicely to effortlessly cool wedding photo poses, it’s also incredibly practical. Never be unprepared and have a tissue and your lipstick always at the ready. The perfect way to up the style notch without much effort. A beautifully paired red lip with your nails looks so striking and glamorous. Talking of glamour, another theme that is set to be hot this season is old school hollywood glamour. Boho brides are old news now, and who can resist a bit of show? Another great trend that is both stylish and cost-efficient. 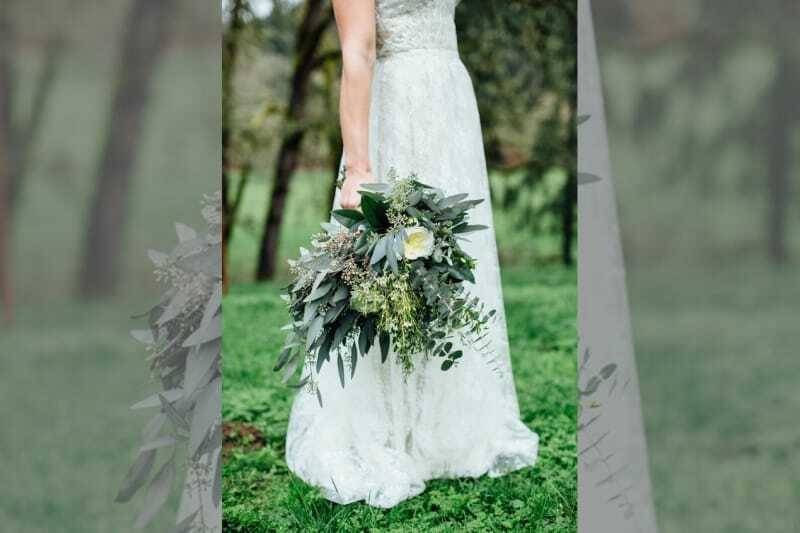 With looser bouquets becoming more and more popular, foliage and herbs have also started making their stand by adding beautiful lush colours to any bouquet. We can’t seem to get enough of all these dress trends! This trend is perfect for those of you who want something a little different but still maintaining that touch of femininity. 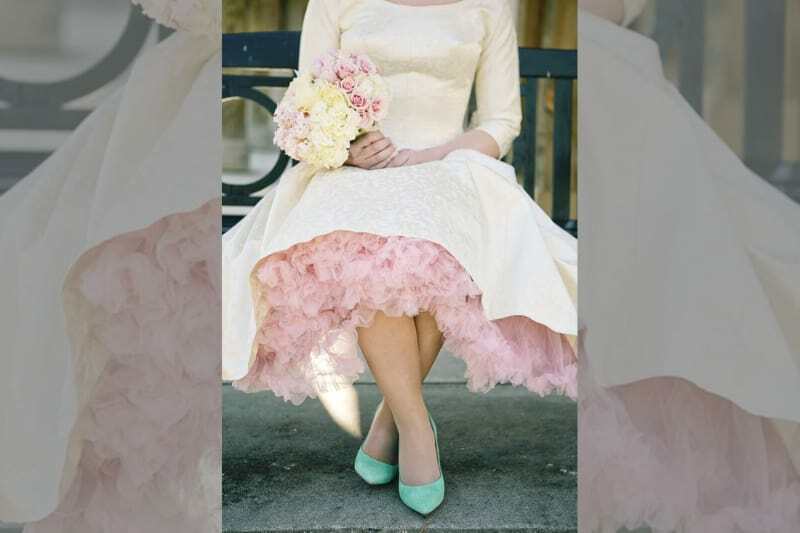 We especially love this trend when paired with a full skirt on the bottom. Talking of femininity – what’s more princess-like than a tiara? Flower crowns are out and the more refined tiara is most definitely in. 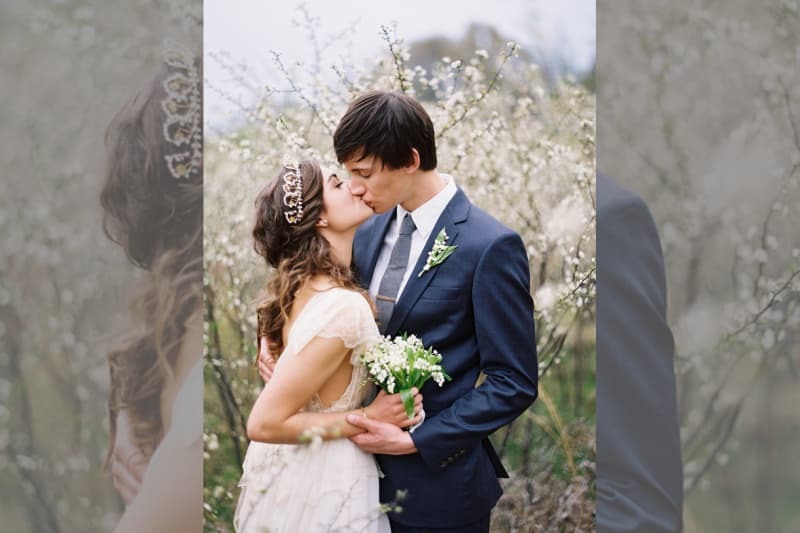 Now you can really complete your fairytale wedding from head to toe. Another trend that is steering us away from boho and more towards glam. But the best thing about this trend is that you can embrace it as little or as much as you want. 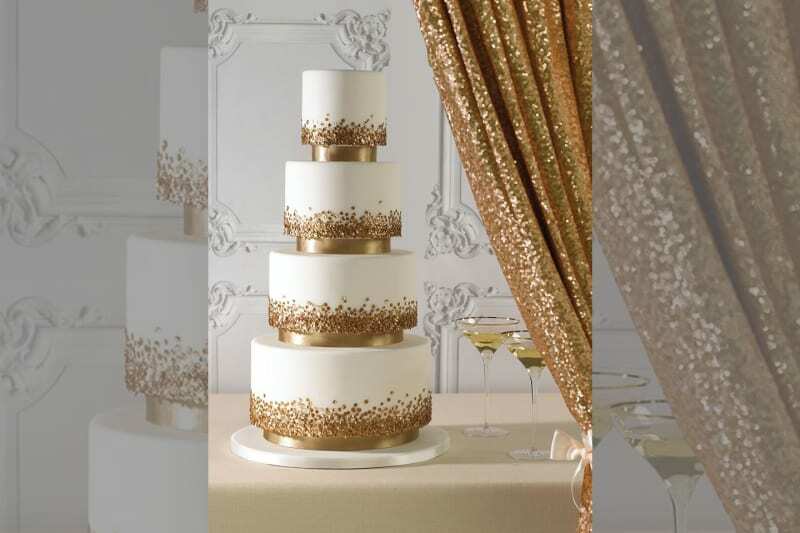 Whether it’s the staple of your theme or just incorporated with subtle accents, it ‘s sure to look great! Our very own Founder and CEO, Hamish Shephard (certified wedding planner and on his own wedding planning journey!) 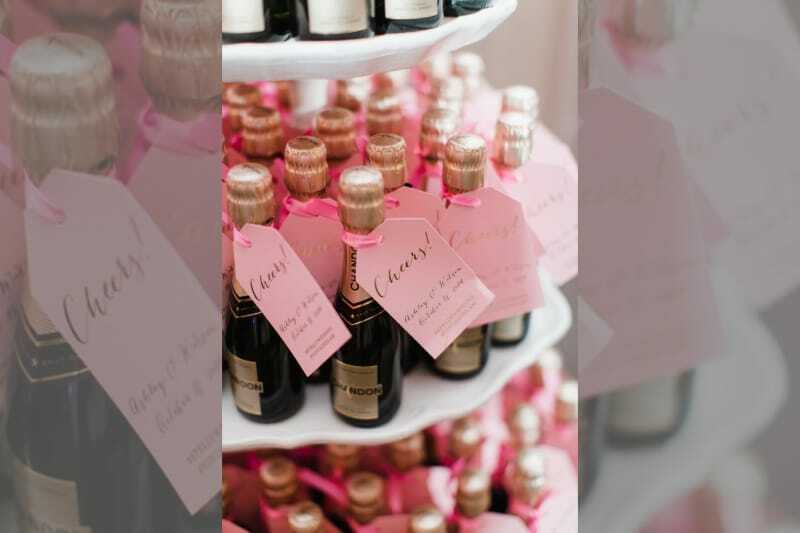 is tipping off pink champagne as his top trend of this year’s wedding season. As more and more couples invest more time, effort and money into their weddings no stones get unturned. So why not extend your styling to your beverages for the night? Cue pink champagne for the ultimate final touch! Last but certainly not least… Bridebook of course! With our state of the art digital planning toolkit, thousands of UK suppliers and amazing expert articles by the likes of Bobbi Brown and Mary Berry – Bridebook is the wedding trend of 2016!